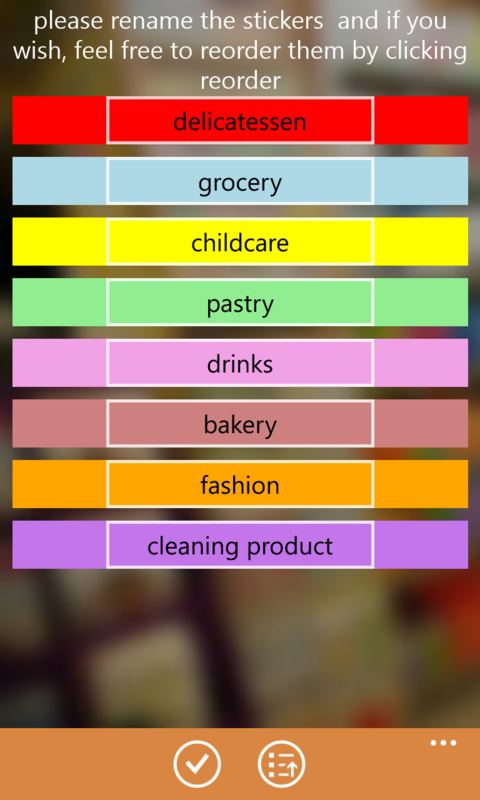 Have fun by making a coloured shopping list! Ceriboo has just released My shopping List. Okay it is AGAIN an application to help shop. BUT this one is different. Indeed, this application is… coloured! This application allows to slip shops itemps by subjects thank to a colour code. you can set the name and the position of the subject. This application allows the user to records the data on Onedrive . So you can strat the shopping list on PC and download it on your smartphone! 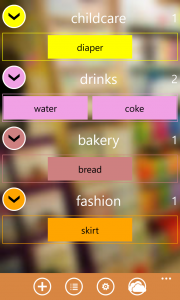 My shopping list is available in french, english spanish and portuguese, is free with an in app purchase to remove the ads and available on Windows Phone 8.1 and any device on Windows 10.